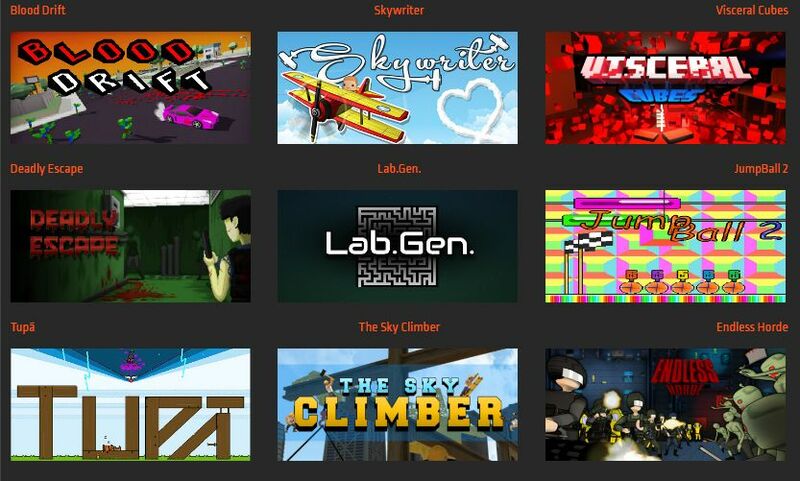 DIG Weekly Bundle 12 – ENCORE just launched – an indie game bundle collecting 9 Steam games, now for a lower price of just $1.99. This bundle will end on April 22nd 2019. All games in this PC bundle activate on Steam via separate Steam keys. Card collectors might skip this once since only 1 out of 9 games come with Steam Trading Cards.